Taking its India 2.0 strategy forward, the Volkswagen Group has begun restructuring its operations in India. The management structure of the Group is being realigned to suit this new startegy. Gurpratap Boparai, currently MD of koda Auto India Private Ltd., will also become MD of the Volkswagen India Private Limited (VWIPL) with effect from January 1, 2019. Going forward, all the group companies will function under his leadership. This restructuring is aimed at making more efficient use of existing synergies, establish more bettter co-ordination and enable quicker decision making.The companies themselves will be restructured next year, subject to regulatory approvals. In other shuffling of top management, Pavel Richter, technical director of production for the India 2.0 project will lead production responsibilities for the entity in India. Also, Andreas Lauermann will be moving to the VW Group by end of the year to take on new responsibilities. Bernhard Maier, CEO of Skoda Auto explained the rationale behind this by saying India is an important and attractive growth market for them. 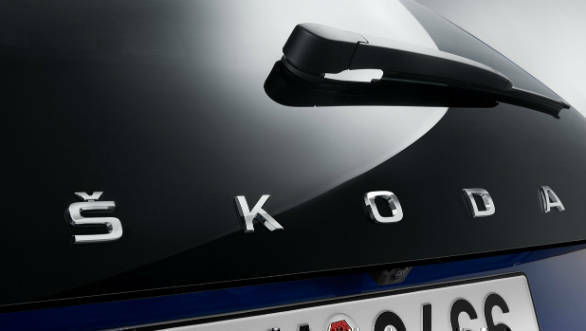 Their goal in the highly competitive Indian market is a combined Volkswagen and koda market share of up to 5% by 2025. Based on the MQB A0-IN platform from 2020, they will be offering the right models to unlock the Indian market's potential. Gurpratap Boparai added to this by saying the introduction of the new management structure, they are laying the foundations both for the joint implementation of India 2.0 and for achieving our goals in India. They will secure employment in India, create new jobs, attract talent and launch high quality and attractive vehicles on the market.